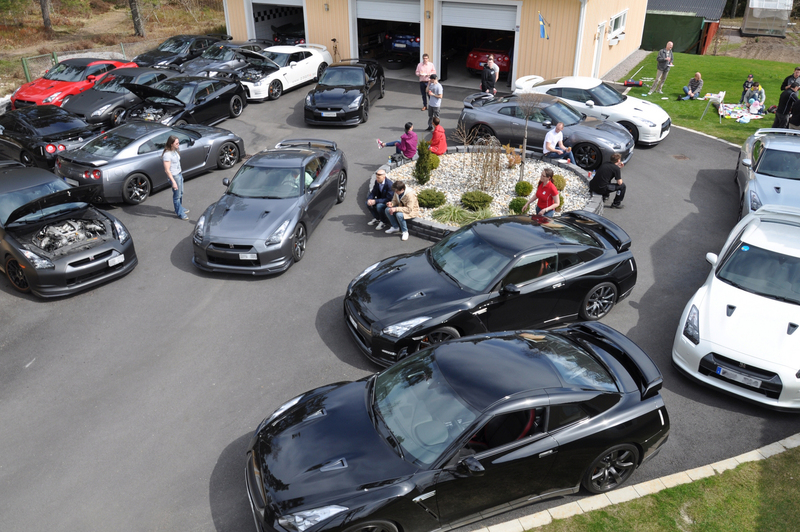 Last year we had 11 GT-Rs at once outside the workshop during our Open House. This year we beat that by a mile! 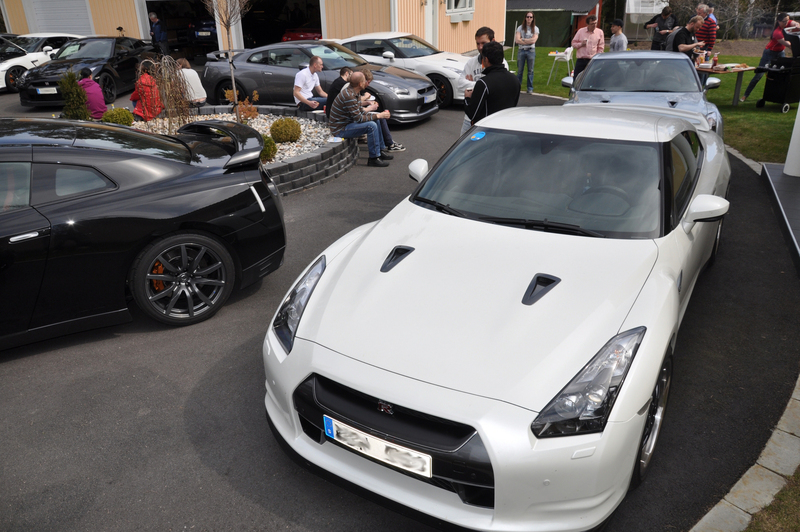 On Saturday May the 4th, we had 20 GT-Rs at the workshop during this years Open House! 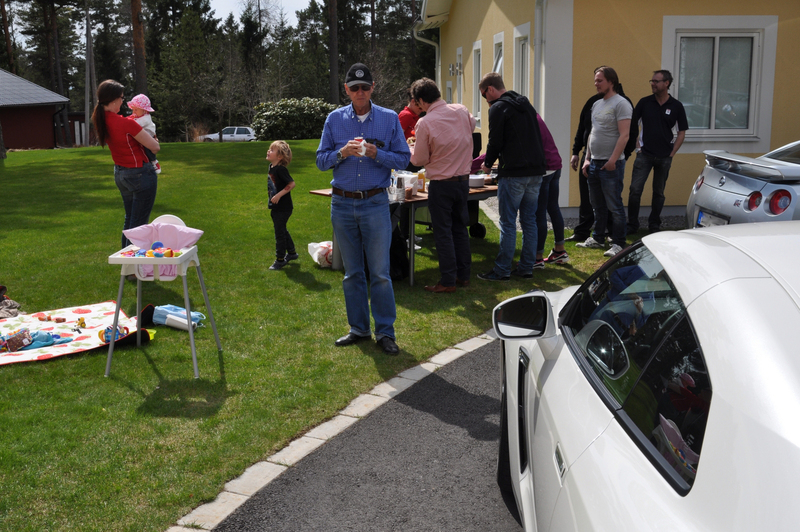 We´d like to thank everyone that showed up and made this an historic event! We´re already thinking what we can do next to top this. 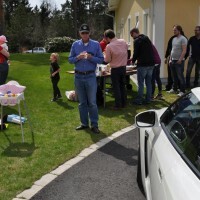 Among the cars were one AMS Alpha 9 and two Switzer P800. 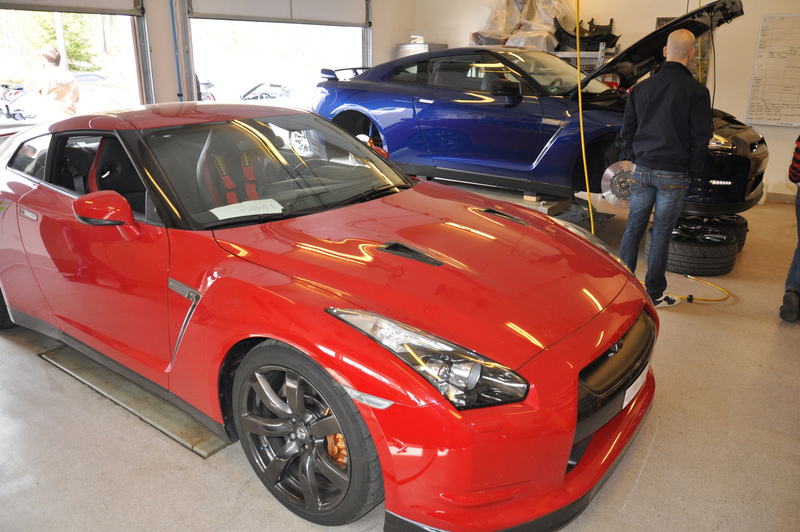 All built by us at 23GTR.se. Here are some pics from the day.